Shakespeare Tackle Company, makers of fine fishing tackle. We now use and exclusively rent Shakespeare “Ugly Stick” rods aboard the Sea Star. Penn Reel Company. makers of quality saltwater fishing reels since 1932. 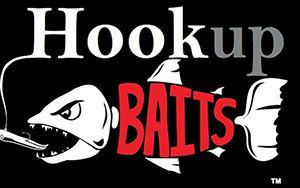 976 Bite FIshing Reports – Bob Vanian’s Internet and phone fish report service. Sportfishing Association of California – Made up of fishermen and sportfishing captains, the SAC aims to preserve sportfishing for generations to come. Sportfishing with Dan Hernandez – Come fish with one of sportfishing’s best! Dan has shot several of his acclaimed shows on the Sea Star! United Anglers of Southern California – Another great website dedicated to sport fishing conservation efforts in Southern California. These are some of the links we would recommend.